In order to watching this unique performance, tourists go to the Dragon Bridge at 21h00 on Saturdays and Sundays weekly and on big holidays of the year. They will have the opportunity to contemplate the Dragon Bridge in fire and water spraying. 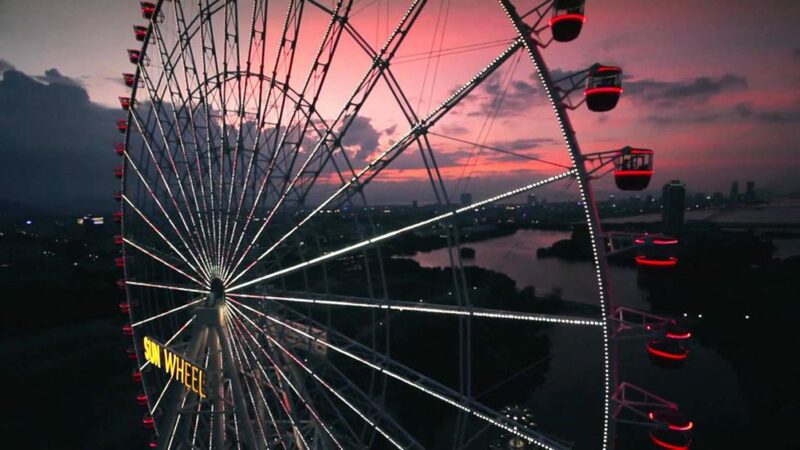 This is one of the unique viewing experiences for tourists by sitting on the “Sun Wheel”, which is currently in the top 10 highest rounds of the world. 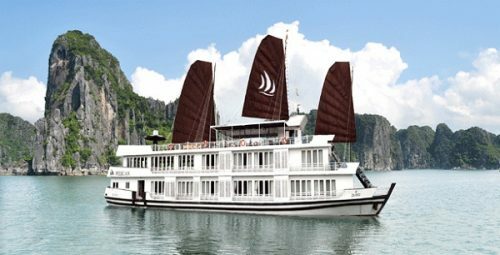 With architecture combining Vietnamese culture with Asian countries, the Sun Wheel designed by architect Bill Bensley accommodates 384 guests per allocation in 64 cabins, with speed 15 minutes per round. 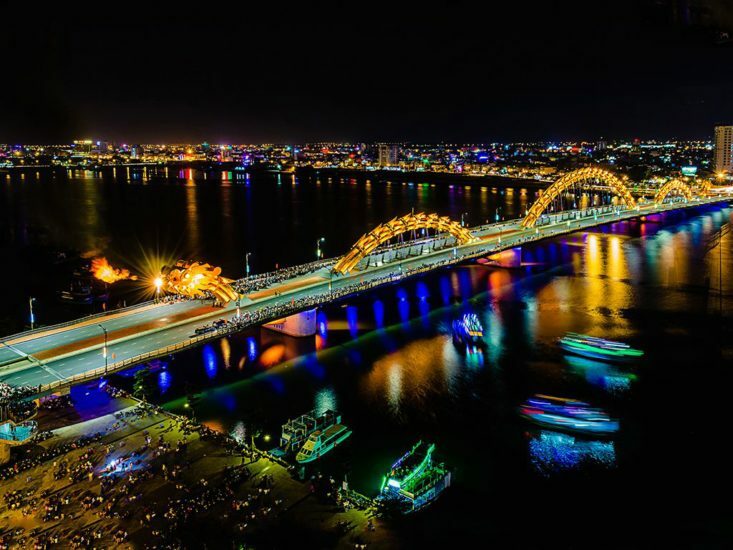 Tourists have opportunity to see the scenery of Da Nang coastal city at night at an altitude of up to 115m. 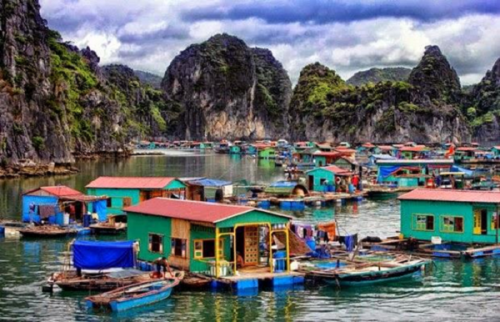 One of the attractions to Danang is that tourists do not worry about making them paying too much money. From the restaurant to the seafood night market, price list are available for visitors. Tourists can also wander in the food night market on Pham Hong Thai street, Con market, Han market to enjoy dishes such as Quang noodles, snails, tea, mussel rice, pork rolls. If tourists like the cozy space of the family, Viet Huong cafe restaurant, Lang Nghe restaurant or Da Nang Corner will be very suitable. 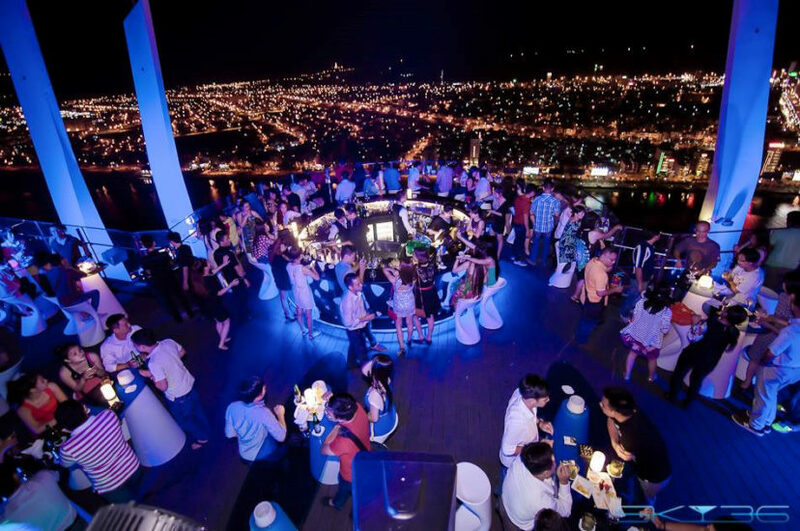 A location for tourists to enjoy the city of Da Nang in the night is Sky Bar 36 – highest Sky Bar in Vietnam, which is located on the 36th floor of Novotel Danang Premier Hotel Han River (36 Bach Dang, Hai Chau District). Tourists could enjoy a cocktail in the vibrant music and overlooking the beautiful view over the city along with gentle Han River. My Khe Beach was voted by Forbes magazine as one of the most attractive beaches on the planet, and walking on this beach in the evening is also an enjoyable experience. Tourists can watch the sea waves to the shore, go on the white sand, enjoy the cool air of the sea breeze and have a peaceful time for refreshing their mind, which are also memorable experience. The night is when tourists could enjoy the night rhythm of the city. 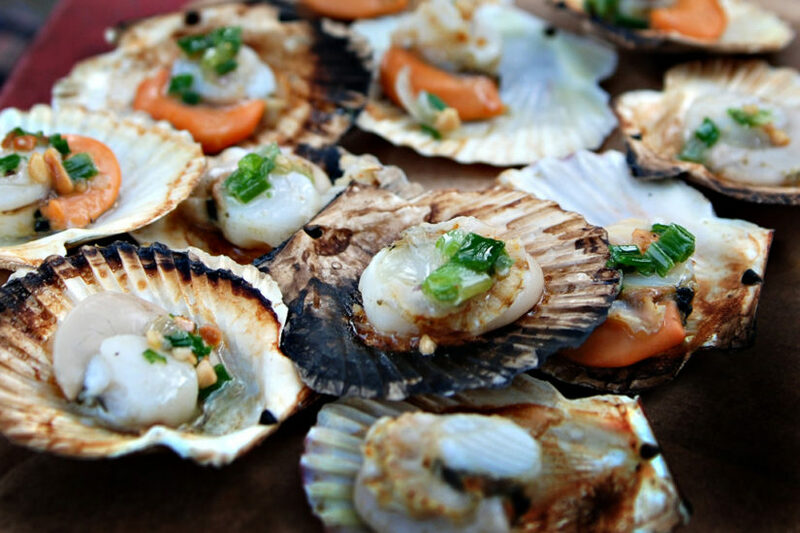 Making your night memorable with these above experience when coming to Da Nang.